Located near the third planet in the human system. The construct did not show indication it detected our presence. 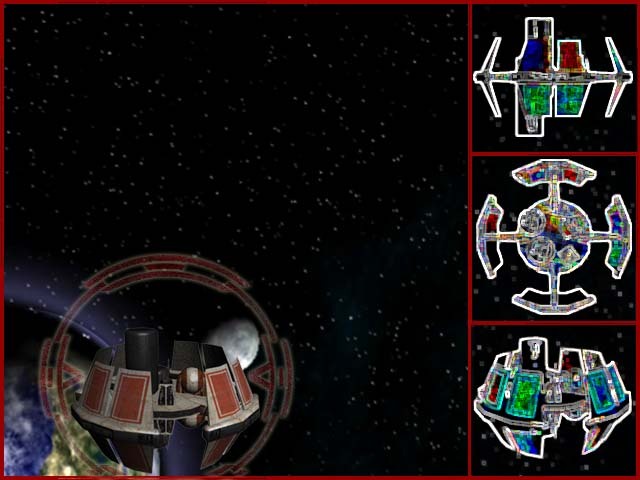 Scans of the device showed large stores of raw materials, and what we believe to be mechanical fabrication facilities, similar to what we have noted on the other human worker ships� From our analysis of the construct, we have determined its some sort of static repair facility for the human ships.